Artificial intelligence refers to more than just intelligent systems anticipating the need for every requirement for a human being. It was a massive innovation once. It is part of the mainstream, with innovations in terms of every modern device. From chat boats to predictive analytics, developers and businesses worldwide are studying innovative approaches for using artificial intelligence to deliver better client services, reconsider business processes and new technologies. More clients are considering modeling algorithms and intelligent communication with applications. The notion of AI portrays computer systems performing jobs or tasks a human would require to finish. These jobs include speech interpretation, recognition, visual perception, and basic leadership. There are different classifications of AI in mobile app development companies. It can be classed into strong or weak. Strong artificial intelligence depicts programming mimicking a human in activities and thoughts. Weak AI replicates human activities. There are also general and restricted AI, the characterization of which depends on the extent of programming capacity. There are also advantages and disadvantages of AI to consider before making an informed decision. One of the best advantages of artificially intelligent machines is that for a mobile development firm, the ability to perform and complete monotonous tasks would be boring for humans. Using intricate and careful automation, AI machines can work for longer periods without decreasing in production capacity. Mundane tasks from human workload free up time to handle important matters. AI machines are important in fields requiring a higher level of precision and accuracy. For mobile apps that need to crunch complex numbers, the need for artificial intelligence capabilities is important. AI robots are programmed to help in app functionalities in difficult terrains. AI has been found to be useful in daily lives. Whether it is in terms of travel or tourism, AI apps can be used to detect locations easily using AR. Augmented reality superimposes computer-generated images on the user’s real-world view. This improves his or her perception of the surrounding. This permits robust customer experience. AI can also be applied for predictive apps. For example, while posting photographs on social media, AI programming can identify and detect a person’s face and tag the individual correctly. Mobile app development is full of tedious and monotonous tasks where AI can make a big difference. Using AI robots and automation can help in performing mundane tasks. Developers can feel exhausted and reserve plenty of energy used to accomplish more complex and important operations. AI offers mobile app developers an immense ease of task completion and relief from the excessive workload. Mobile app development processes could involve an important phase where essential strategies and training associated with design and development approaches. 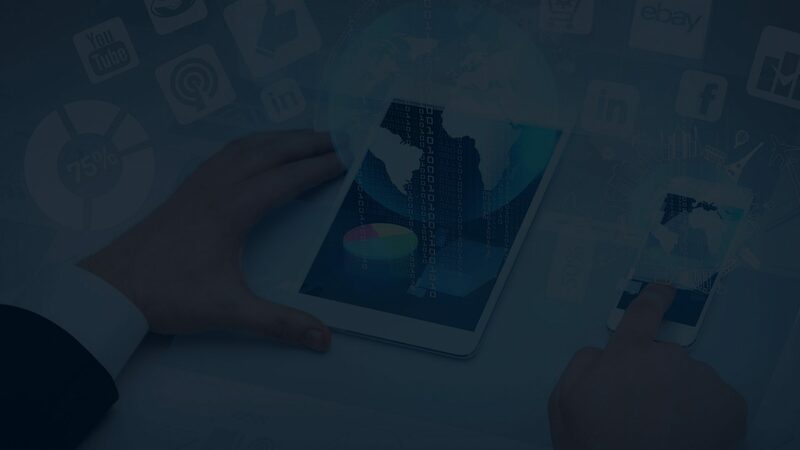 AI can assist mobile app development professionals in daily routine tasks, creating a general picture of the final product and enhancing the efficiency of developers. AI can diminish human errors when exactness and accuracy are important. Developers can use predictive structure and revision capabilities to review errors. If one is thinking of boosting the efficiency of mobile app development processes, AI casts its intelligence. It augments the mobile app performance, accelerating the pace of objective fulfillment and personalizing user experience to a massive level. Of the AI-powered aspects, personalization is an area AI has to master. AI provides developers with a lot of creativity and flexibility is needed to make the interface an engaging and personalized one. Intelligent algorithms generate better choices and custom product recommendations, processing information, predicting upcoming requirements and user interests besides offering GPS based precise navigation to mobile app users. Based on how the digital technology is progressing, and the mobile app market, AI is reputed as a novel, popular trend among recent technologies. The element of novelty enables AI to emerge as a popular technology with an appeal for user audiences. The aim is to make the mobile app popular, profitable and successful. 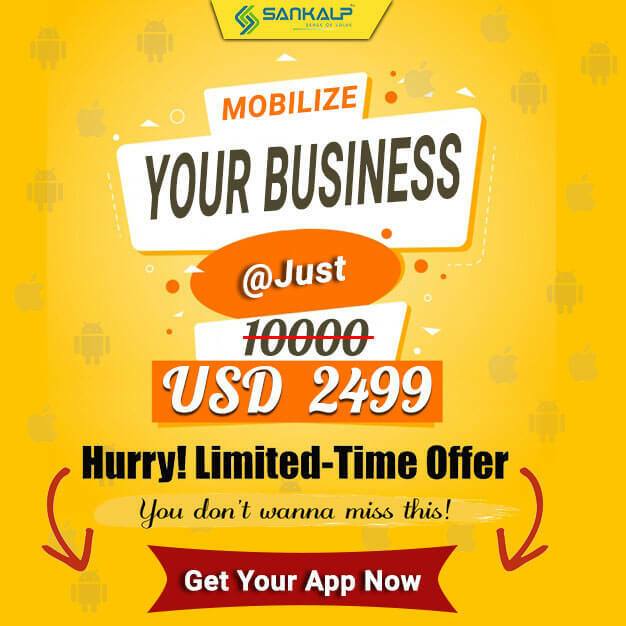 To this extent, it is easy to automate mobile app marketing and promotion activities. When it comes to imagination and creativity for mobile application development organizations, you need AI machines that can emulate this. But this is an attribute that can only be found in humans. The AI devices lack the sensitivity and feeling found in humans. Intelligent systems replace humans in the employment setting. A lot of work and employment has been lost because of replacement by smart machines. Intelligent apps and systems preclude the need for observing and supervision. Another disadvantage of AI machines for mobile app development organizations is a cost to manage and maintain. There is a requirement for updates so changing needs and conditions can be coordinated. Regardless of how smart an AI robot is, it lacks the capability to make decisions pertaining to people and based on feelings. Human judgment is vital and decisions cannot be associated with calculations and algorithms. In human beings, learning comes to post an experience. This is not so with AI machines in mobile application development organizations. Obviously, a lot of data can be stored. However, this data cannot be accessed in a simple way much like humans. One cannot adjust responses and actions, as per the changing environment, if AI systems are used. Regardless of how smart an AI robot is, it lacks the judgment calls linked with humans. There are times when calls and human judgment are needed and it is not something based on calculations and algorithm. Human insight is associated with cognitive knowledge processes which involve real-time experience and observation. AI machines are used for mobile app development and these are different, following a robotically programmed wisdom. As against humans, AI stores plenty of information yet does not access or analyze data the same way humans do. AI-powered mechanisms lack the capacity to take sensible decisions and firm choices need to be made on the basis of common sense and natural spontaneity. Despite the many flaws, AI solutions can be the perfect ally for mobile app developers coming up with smart systems. For a mobile app developer, adding and using AI capabilities for numerous dynamic aspects can be a tough job. The need is for perfect coordination and harmony between moving parts to ensure seamless, engaging user experience. At the implementation of the process, an AI algorithm needs to be processed, evaluated and understood in a way that final output matches user expectations. As AI apps have openness for consistent learning, there’s need to acquire the latest trends and adjust mobile app development. More info. I am really thankful to the holder of this site who has shared this great article at at this time.